The sixth season of the HBO supernatural drama series True Blood premiered on June 16, 2013. The season had an abbreviated run of ten episodes, as opposed to the usual twelve, partially to accommodate the pregnancy of lead actress Anna Paquin. It is also the first season not to be primarily based on the corresponding novel in The Southern Vampire Mysteries series, instead taking elements from multiple books in the series. 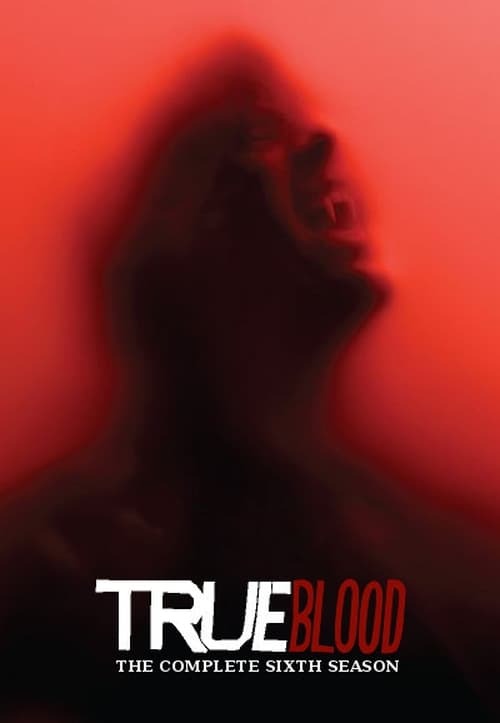 True Blood Season 6 Episode 1 : Who Are You, Really?